Pet Friendly Apartments In Saratoga Springs NY: Rent Where Pets Are Welcome! Find Pet Friendly Apartments in Saratoga Springs, NY! Whether you own a cat, dog or other small animal, pets are welcome at these apartments, condos and houses for rent in Saratoga, Clifton Park, Cohoes, Latham and surrounding towns in Saratoga County and throughout the Capital Region. 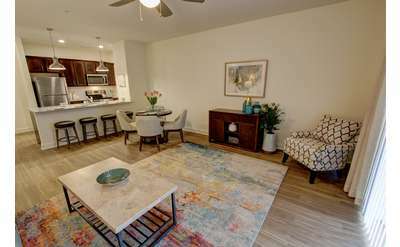 View photos and get more information by clicking one of the apartment rental properties below, then schedule a walk through! Looking for other pet friendly options? View our Saratoga Pet Guide to find pet-friendly parks, boarding, dog walkers and more! Downtown Apartments in the heart of Saratoga Springs. We offer a variety of 1, 2 & 3 bedroom layouts and is anchored by Price Chopper Limited, one block from Broadway and adjacent to the historic Franklin Square neighborhood.